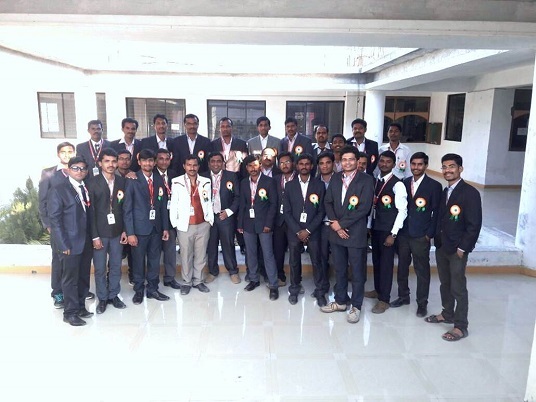 The Vidya Niketan Global Institute’s College of Engineering, has been established as the first Engineering College along with the Pune Nashik National Highway. The institution owes its foundation to the bold and inspired vision of Qualified Professors and high visionary Directors. 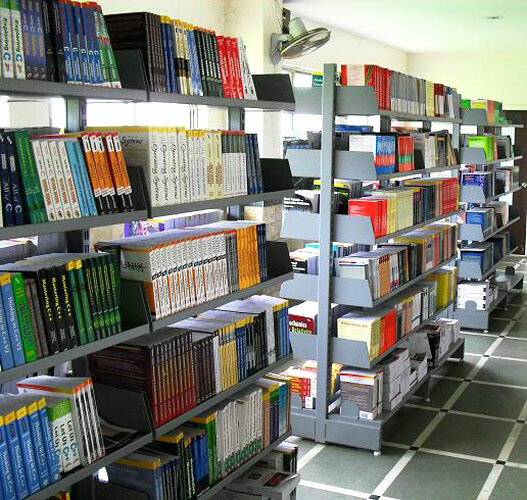 The College had an initial intake of 1360 students for the Degree and Diploma courses in Civil, Mechanical, Electrical, Electronic-Telecommunication and computer Engineering branches. It is approved by Aicte , Govt of India , DTE, MSBTE and Govt. of Maharashtra. The College administration works as per the norms and control of the Government of Maharashtra. The College presently sprawling in acres of Huge land surrounded by the beauty of Sahyadri Mountain ranges. Over the years, the intake of students will increase and our vision will come into reality will be offering 5 undergraduate, 2 postgraduates and 3 Polytechnic programs under the University of Pune & D.T.E. Maharashtra State Board of Tecnical Education. Ever since the inception, the College is being maintaining its eminence as a leading Engineering College in India. According to a study sponsored by the Department of Science and Technology, Government of India in the early twenties, Vidya Niketan College of Engineering, will be in the list of top ten Engineering Colleges in Maharashtra.. The college will rank among the tops in the country in quality of its graduates and in the number of top jobs held by its sparking students.. With such an eminence in the academic and curricular activities, the college is the most sought among the engineering colleges by the applicants of engineering degree programs in the state. Industrialist / Technologist / Educationalist.